Come and join us for a night of chilled entertainment at the Tropical Flip Out after party. 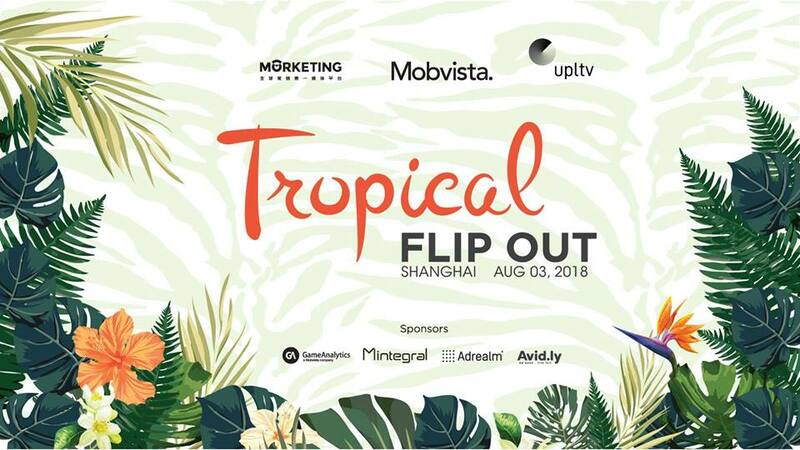 We’ve joined up with Mobvista, Morketing, UPLTV, GameAnalytics, Avid.ly and Adrealm to bring you a fantastic night to chat with friends and enjoy the summertime. Come and join us for what’s going to be a great night -we can’t wait to see you in Shanghai!